Researchers at Google's DeepMind are using AI to solve the 'Prisoner's Dilemma'. The results are quite intriguing. The DeepMind Lab is a platform similar to a 3D game engine, which can be used to train agents for various tasks. DeepMind has entered a five year partnership with the Royal Free London NHS Foundation Trust. Blizzard and Google are coordinating to release open up Starcraft to AI and machine learning researchers around the world. 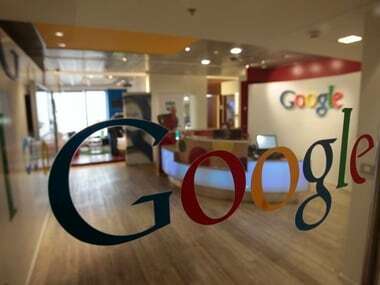 Google along with DeepMind has managed to cut down power usage by 40 percent. Google today announced a partnership with artificial intelligence teams at Oxford University to teach machines to think like people.